If your health insurance covers Chiropractic, we will submit your claims directly to your insurance company. Individuals in need of our services who lack insurance and are worried about the high costs charged by many other clinics need not worry. We have highly affordable rates and flexible payment plans allowing access to high-quality care for you and your family. We also offer discounts to seniors, disabled individuals, low income individuals, military personnel, students, clergy and families. If your injury is a result of an auto accident or work related accident, we have extensive experience in both areas. 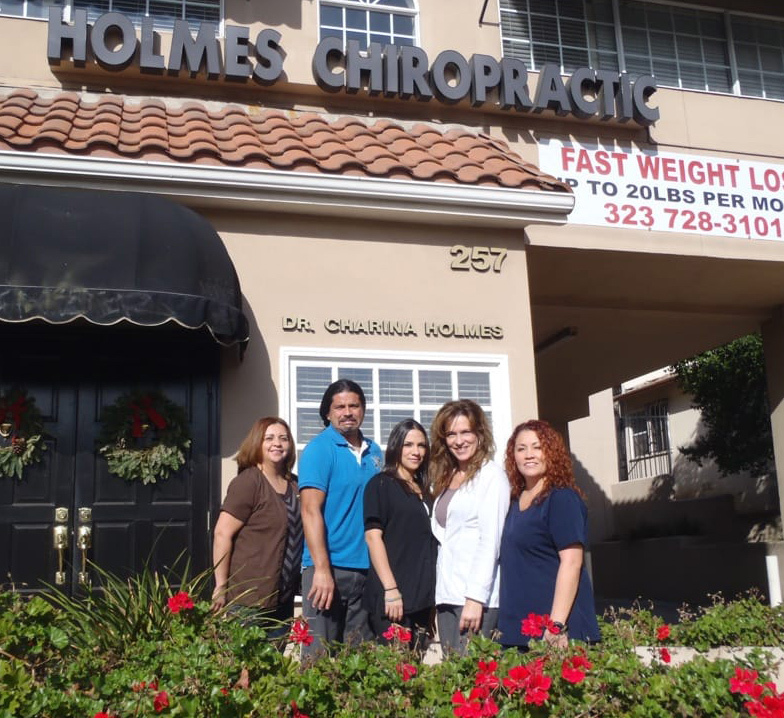 Our Monterey Park office is easily accessible from the Montebello, Rosemead and Alhambra areas. Our Whittier location, courtesy of Pour Le Bain, also offers fat loss, body countouring and lipo services.